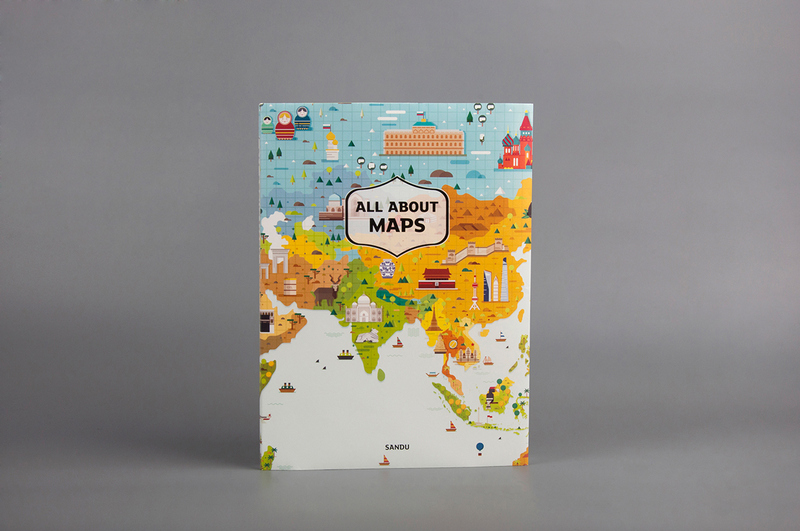 Map has been widely used as a means for conveying geographic information. 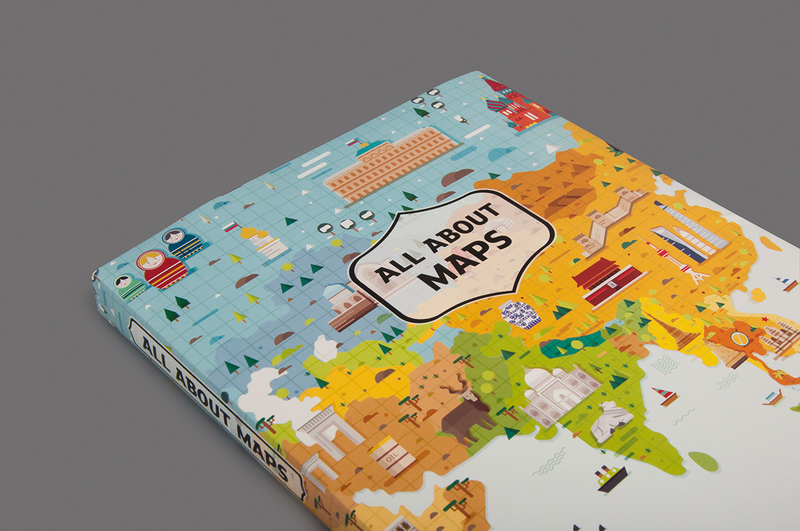 When it comes to reading a map, many people would think it as a complicated and dull task. 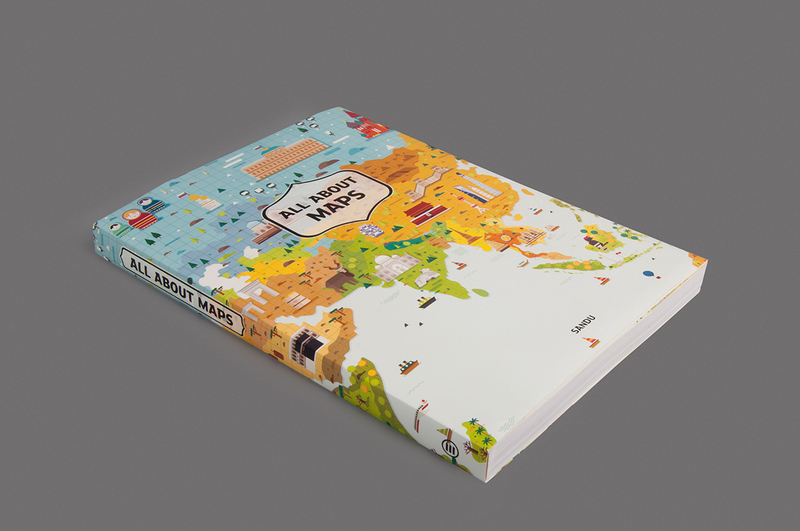 In order to improve this situation, especially in tourism, more and more creators are engaged in map designing and making. 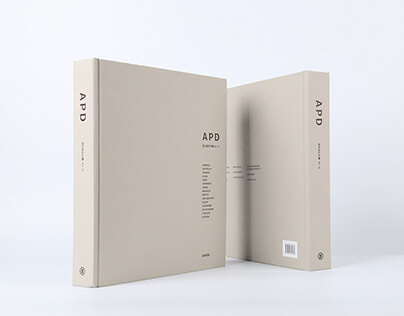 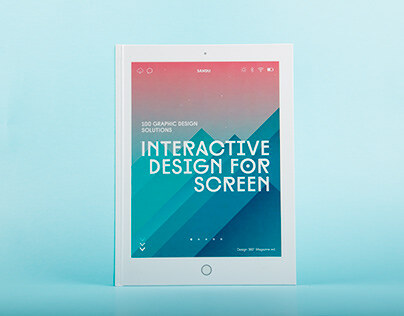 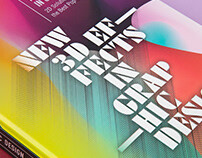 They are graphic designers, illustrators, industrial designers, and even architects. 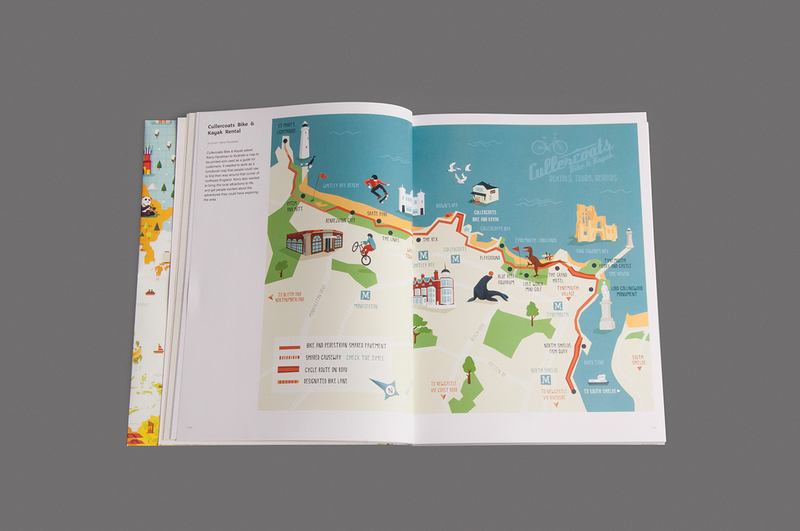 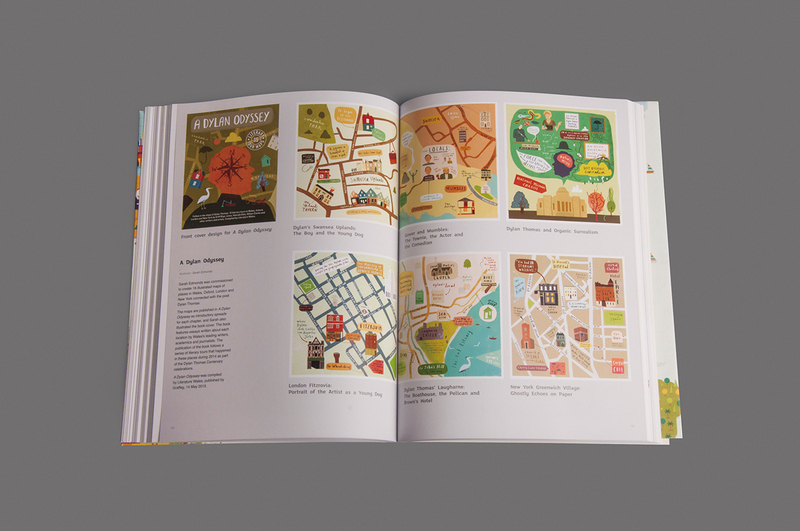 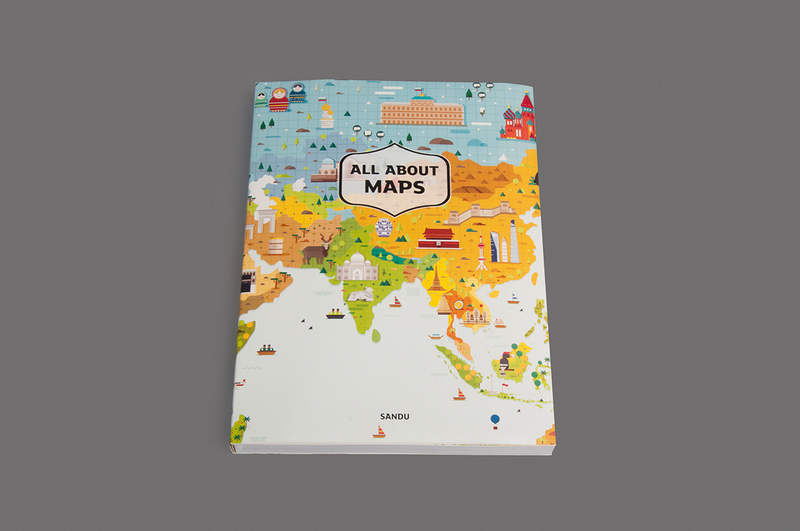 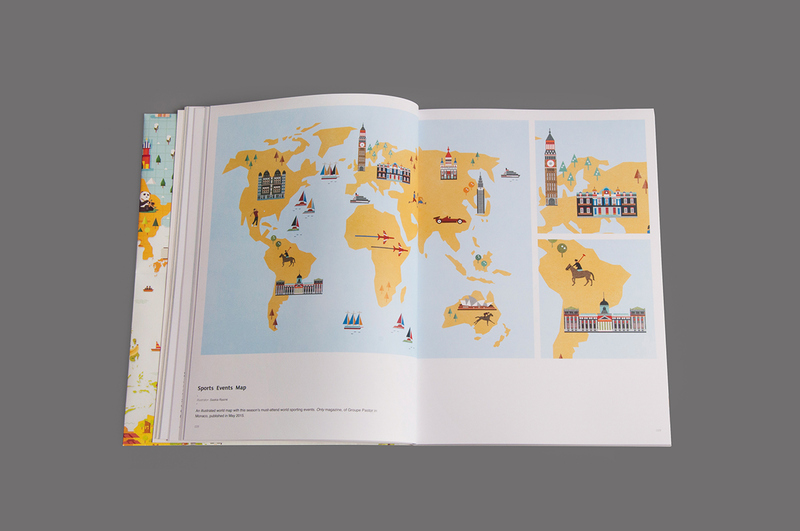 This book collects a selection of fantastic maps from all over the world. 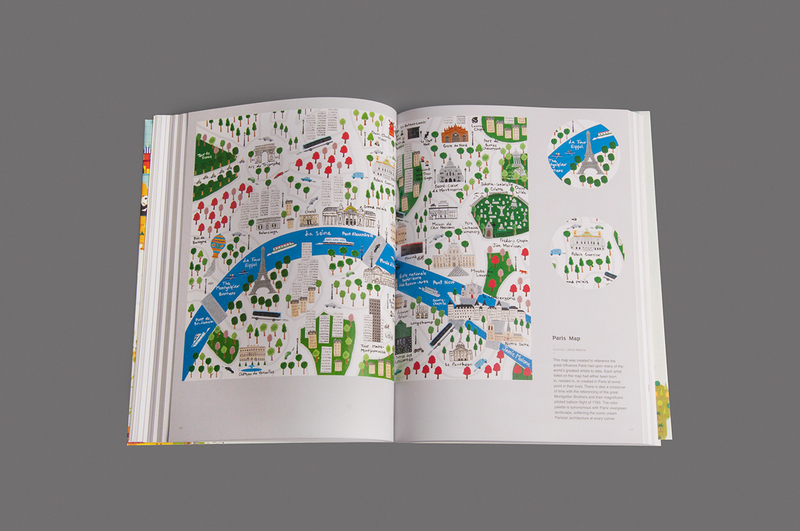 The featured projects communicate spatial information effectively while combining science, aesthetics and technique perfectly. 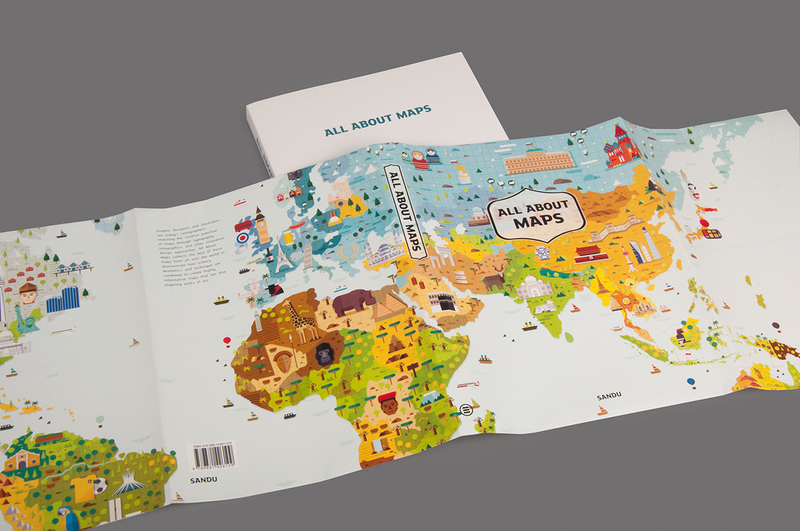 They not only give infinite possibilities to map design but also bring people enjoyable reading experience. 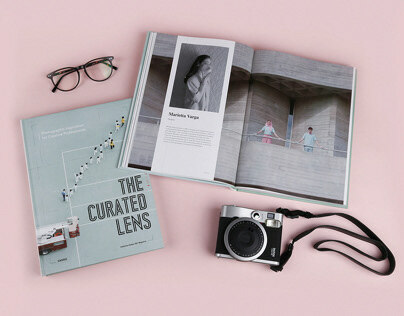 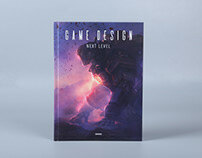 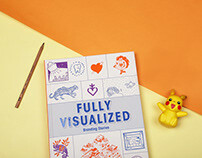 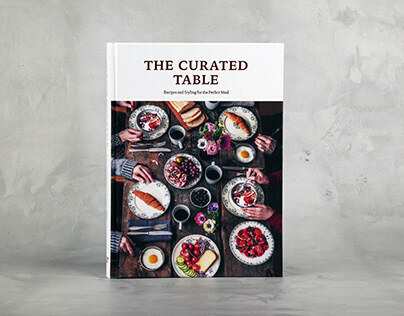 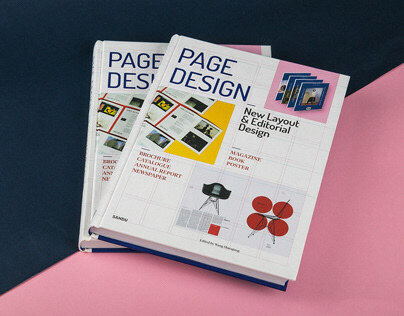 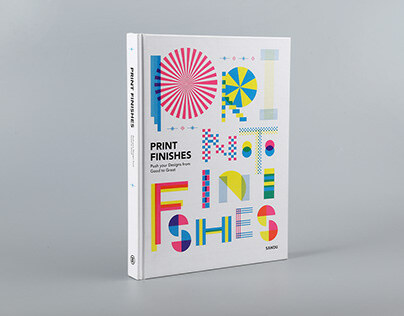 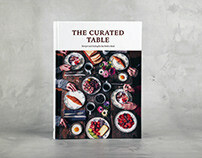 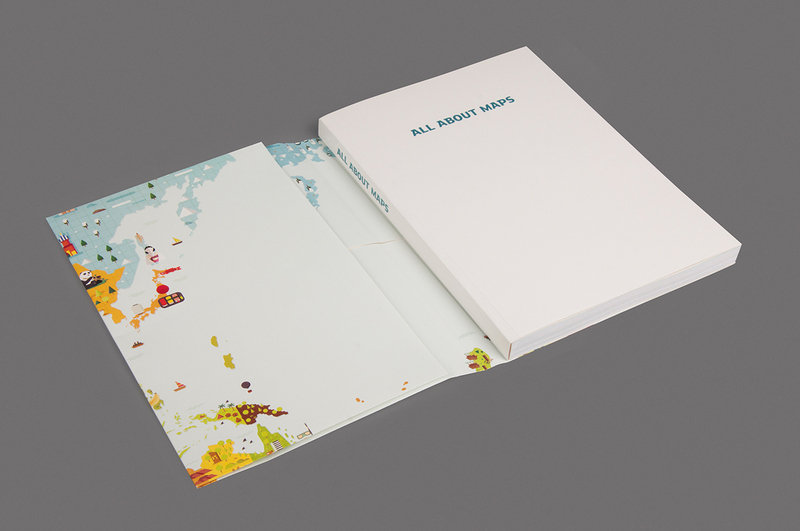 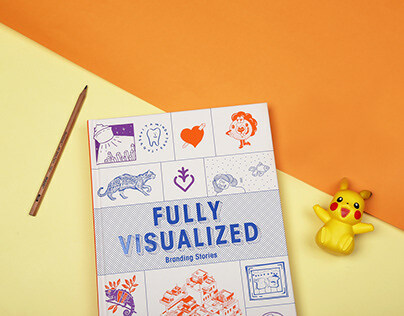 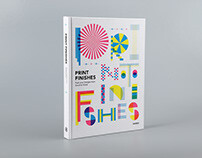 It will be an inspiring collection for anyone engaged in graphic design and illustration.